Where is our base ? We are based in Kaduna, Nigeria. 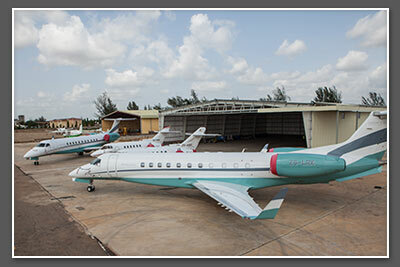 However, most of our business jets are based in Abuja and the flights can originate from there. Which licence do we operate on? 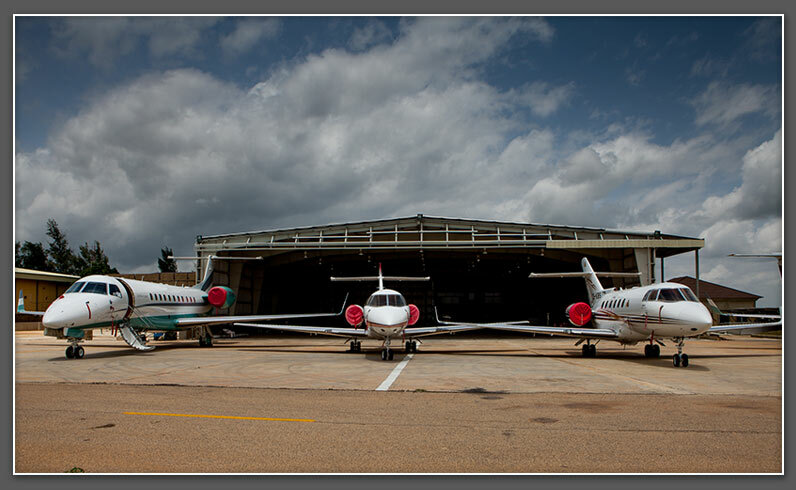 We have a current Aircraft Operating Certificate (AOC) and an Aircraft Maintenance Organization (AMO) license from the Nigerian Civil Aviation Authority (NCAA) and San Marino. How can we reach the sales manager after office hours. We have our offices located in Kaduna, Nigeria; Abuja, Nigeria; and Miami, Florida, USA. Where do we do our maintenance? SkyJet's line maintenance is performed in Kaduna, Nigeria. The heavier scheduled maintenance is all performed in Europe at certified and manufacturer approved service centers.